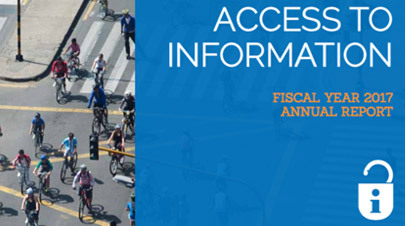 The World Bank Access to Information Annual Report contains the yearly overview of the AI Policy and the Open Development and Transparency Initiatives – Open Data and Open Finances, among others. The World Bank InfoFinder app for iPad and iPhone enables users around the world to access the AI Policy, search World Bank projects and operations, documents and reports, and other World Bank information. Since April 2014, the World Bank has been disclosing, on a monthly basis, summaries of the public access requests submitted by the public, when permission to disclose was granted by the requesters.